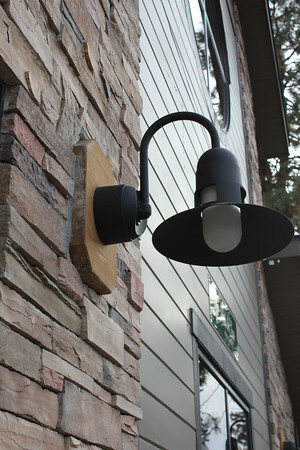 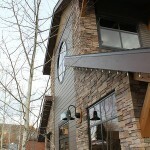 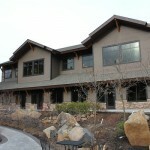 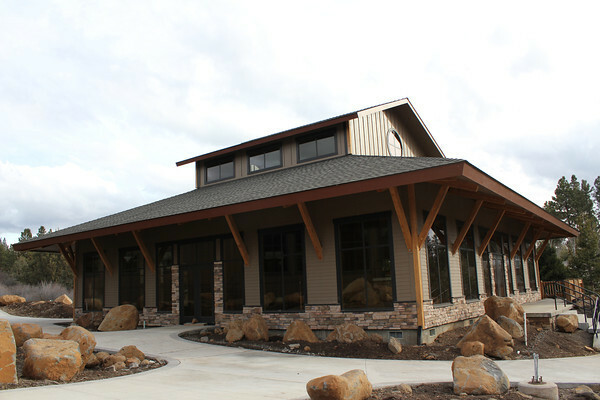 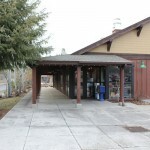 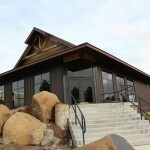 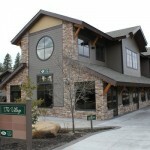 A chance to own 6 recently constructed retail buildings in southern Oregon’s premier golf resort! 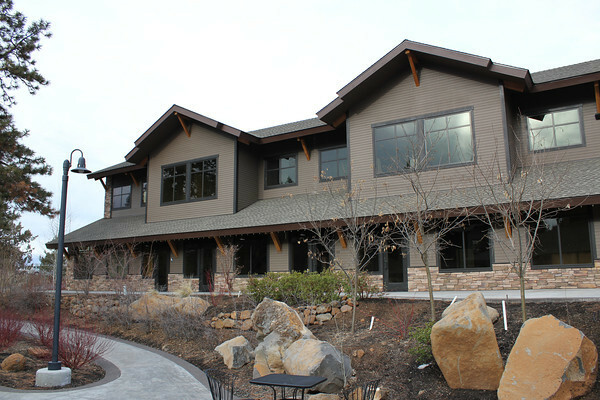 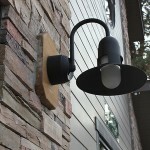 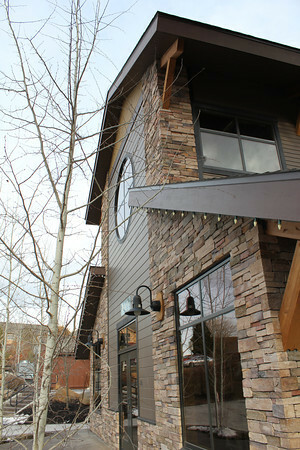 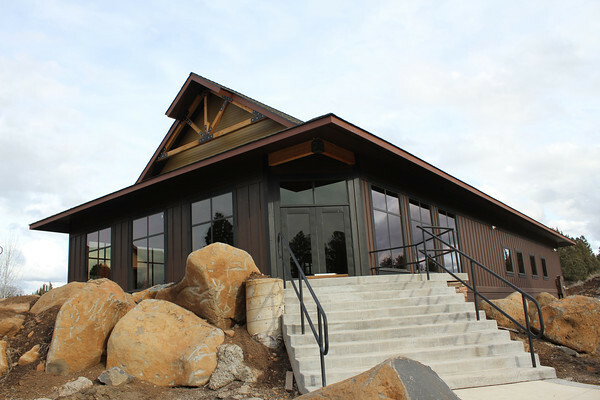 The resort formerly known as the Running Y Resort, was recently welcomed to the Holiday Inn family and renamed The Lodge at the Running Y Ranch, a Holiday Inn Resort. 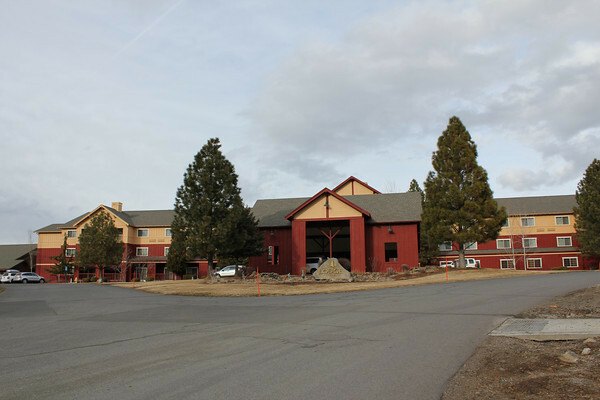 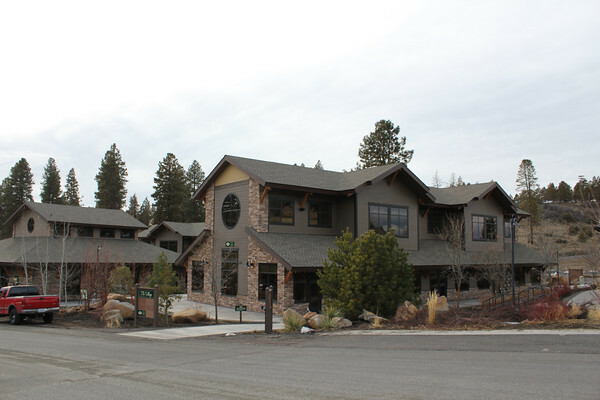 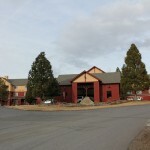 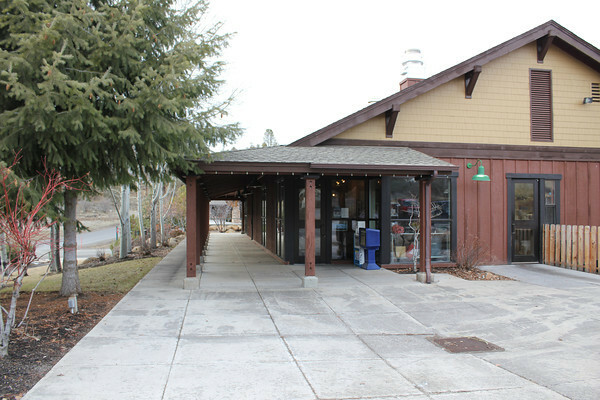 The resort is 3,600 acres, located about 8 miles from downtown Klamath Falls. 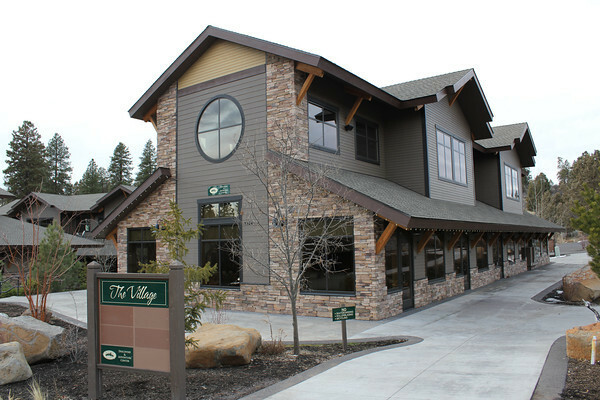 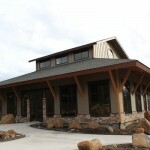 With an 82 room lodge, and Arnold Palmer 18-hole golf course, and miles of trails and paths for outdoor recreational activity, The Lodge at the Running Y Ranch makes for a great escape from the hustle and bustle of everyday life. 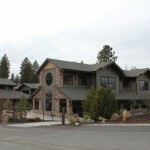 Here’s a cool real estate pdf magazine with more detail on this commercial real estate for sale in Oregon.